- These cards are perfect to decorate as soon as you take them out of the packet. Anita's 100 pack of cards is an Essential Craft item and great for creating cards in bulk. 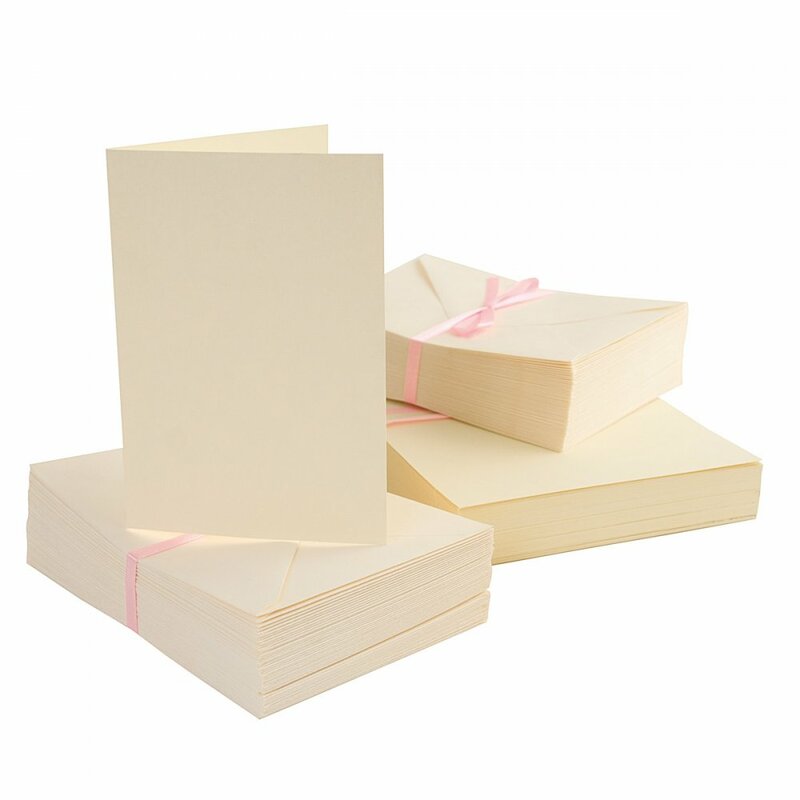 Perfect cards ready to decorate that celebration card of all occasions, birthdays, invites and more. A bit about the brand: Card making inspiration from Anita's who provide accessible and affordable products that will help you find your creative spirit.